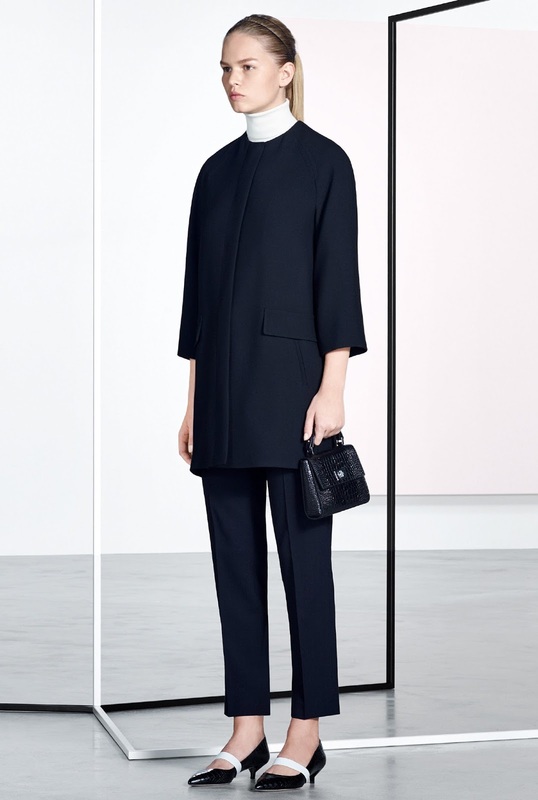 This collection marks Jason Wu's second year at Boss.. 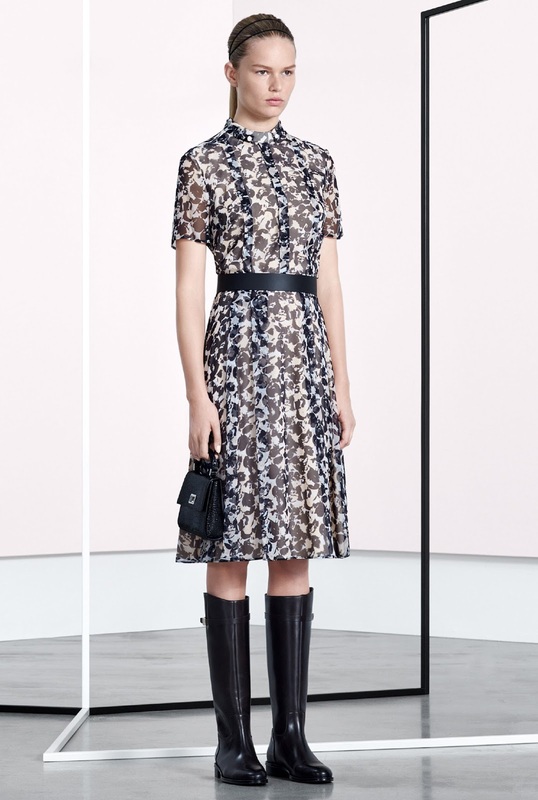 When I look at Jason Wu collections and Boss collections, the resemblance is very noticeable. He definitely takes the Boss brand influence and incorporates that into his own brand. I think that is a great thing to do as a designer, taking inspiration and alternating that to create something unique and special. The Boss AW16 show will be Jason Wu's fifth collection for the brand, and I for one cannot wait to see what he brings. For me, he is the king of simplicity and minimalistic design. His clothes are probably the most simple and tailored - but still convey as strong and speaks volumes. 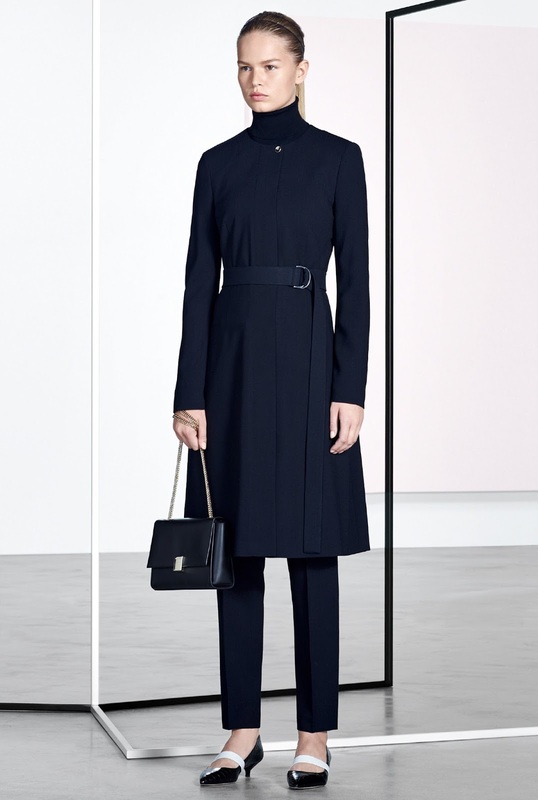 I feel that there isn't enough modern tailoring in enough collections so it's always so refreshing to dive into Jason Wu's collections - both for Boss and his own label. Some people may perhaps say there wasn't much to grasp into this collection and that the plain nature of the designs wouldn't compel them to pull the clothes from the rack, however for those women who's style is influenced by Victoria Beckham and don't like to faff around with accessories and frills - this collection is perfect and easy. 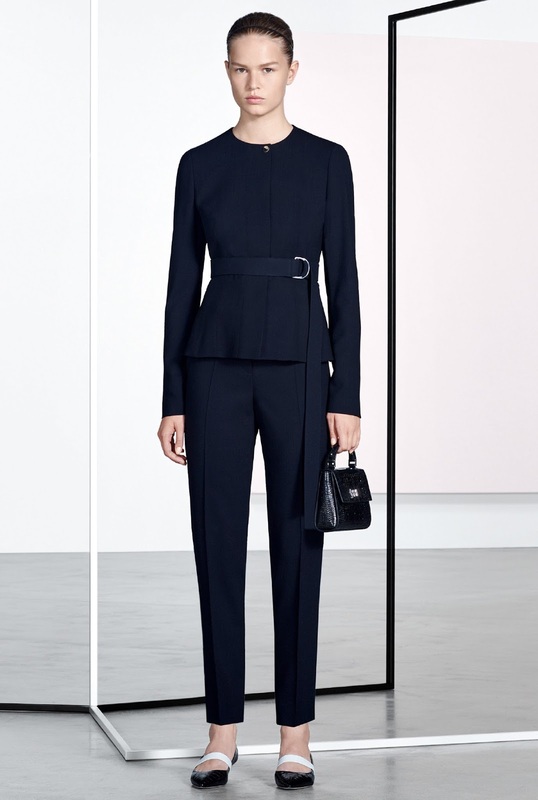 It is effortless, and that is essential for the working woman who doesn't have the time to debate an outfit. This collection was very wearable. Probably more appropriate for business events or days, perfect for the woman who wants to feel empowered and smart. 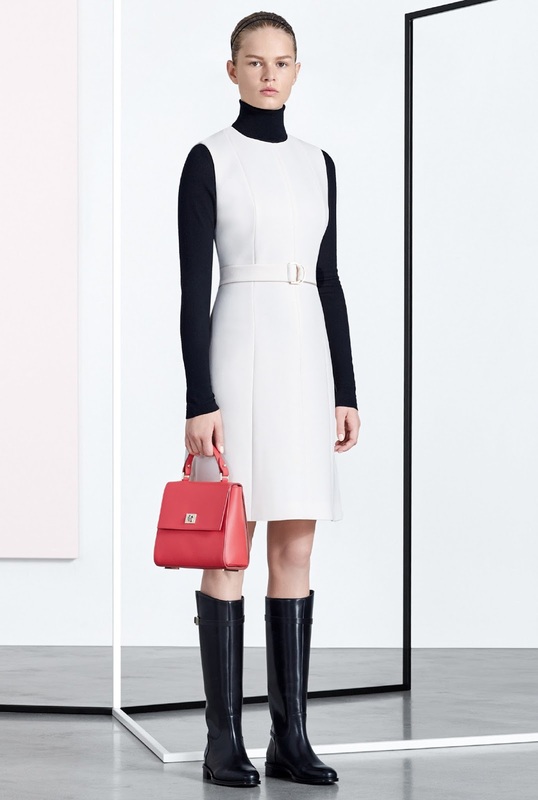 The black kitten heel with the thick white strap played across it is perfect for the working day and the black riding boots and chelsea boots are great for running errands and for those days where you are constantly on your feet. 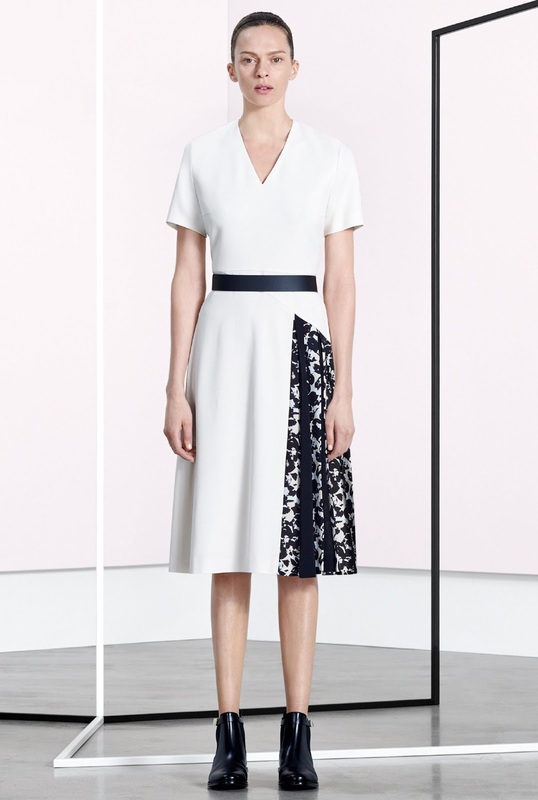 Jason Wu doesn't just look at design and creation, he looks at comfort and practicability. 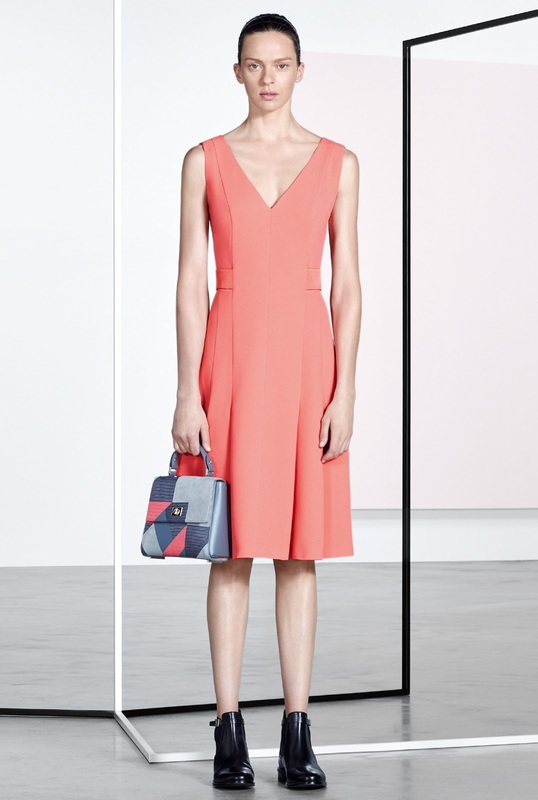 He injected colour in the form of a salmon coloured pussybow blouse, a geometric printed bag aswell as the pink bag. Overall the colour pallette was very basic. The majority of looks were black, white and grey and there was a great amount of contrast. 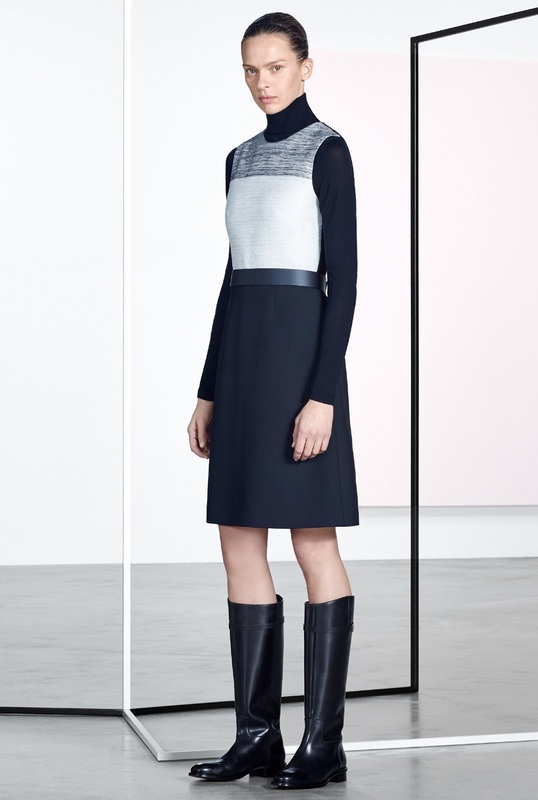 This came in the look of a white belted dress layed over a classic black polo neck, a black sheer dress with hints of pale blue and lemon patterns contrasted again a thick black belt and a simple black top teamed with a panelled skirt. 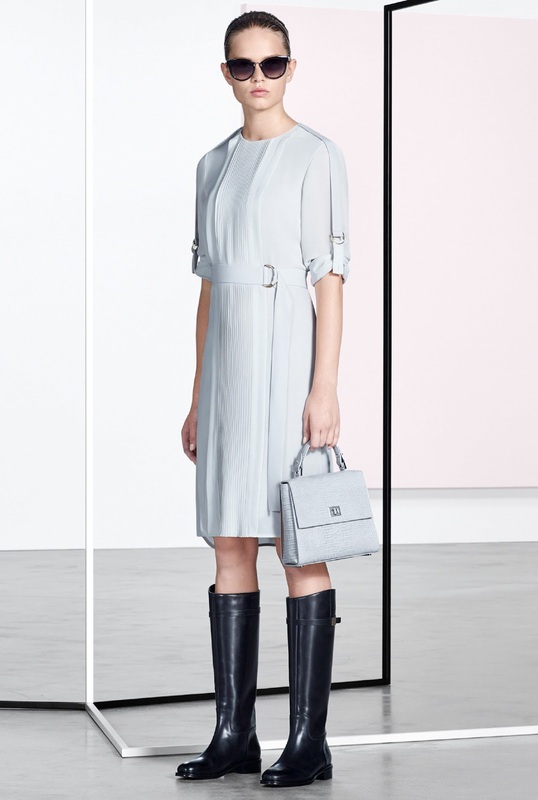 The collection was extremely relatable to the modern working woman, so I cannot wait for the AW16 looks to unveil.